Scars have a way of telling your life story. The one on your leg may be from the first time you tried (and failed) to ride a bike. The stretch marks — which are indeed scars — on your hips may be from a time in your life when you were growing up, maturing. The one on your stomach may be a C-section scar, which you were left with after giving birth. There's no reason to feel like you have to hide your scars, or like they're a point of shame. But if you've ever sought to conceal yours, you probably found that, depending on the severity of the scar, they're not exactly easy to erase — and creams and lotions can only do so much. "It's going to be more about diminishing," says New York City-based dermatologist Hadley King, MD. "A scar is how your body repairs from something. Creams can do what they can topically, but lasers and resurfacing devices can be helpful in attempting to really erase those scars." Frustrating as that may seem if you're looking to fade a scar without dermatological intervention, there are topical treatments out there that the experts flock to for just that. We asked the professionals to break down a few of their favorites — their answers, ahead. 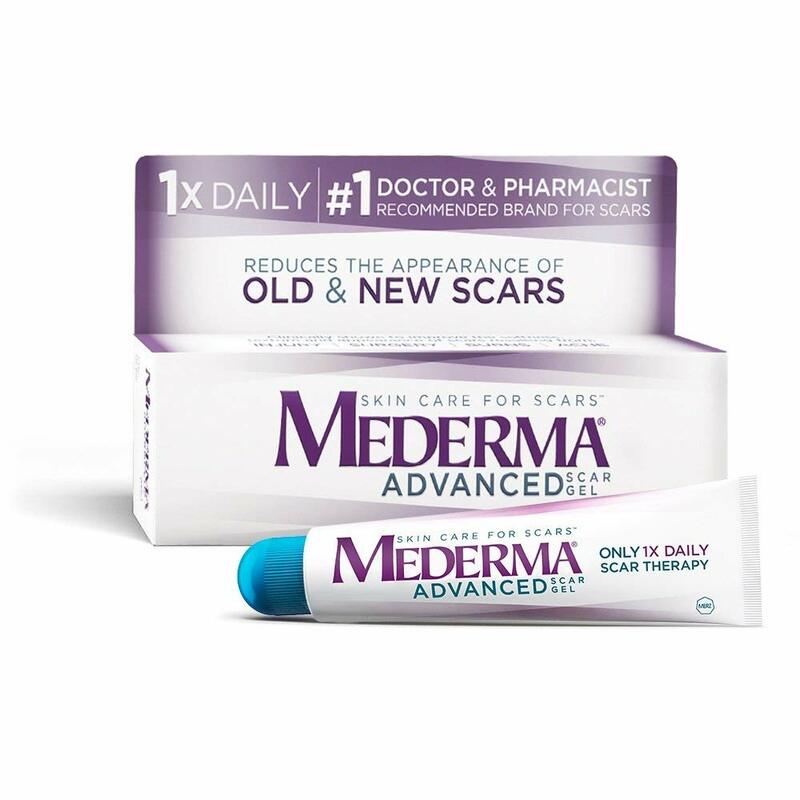 Mederma is quite possibly the biggest name in scar-reduction treatments, and for good reason: It remains one of the more effective topical options out there for everything from surgical to acne scars, according to Jodi Shays, esthetician and founder of Queen Bee Salon & Spa. "Mederma is just that go-to, like Aquaphor," Shays says. "It is so incredibly accessible, and it works over time. This is the first product most people grab when they know they've got a scar coming." If you want to treat your scar with more natural ingredients, Shays recommends searching for something with arbutin, which is especially good at addressing skin that may have become discolored and darkened in that area. "Arbutin comes from the leaves of fruits such as bearberry, pear, and cranberry," Shays says. 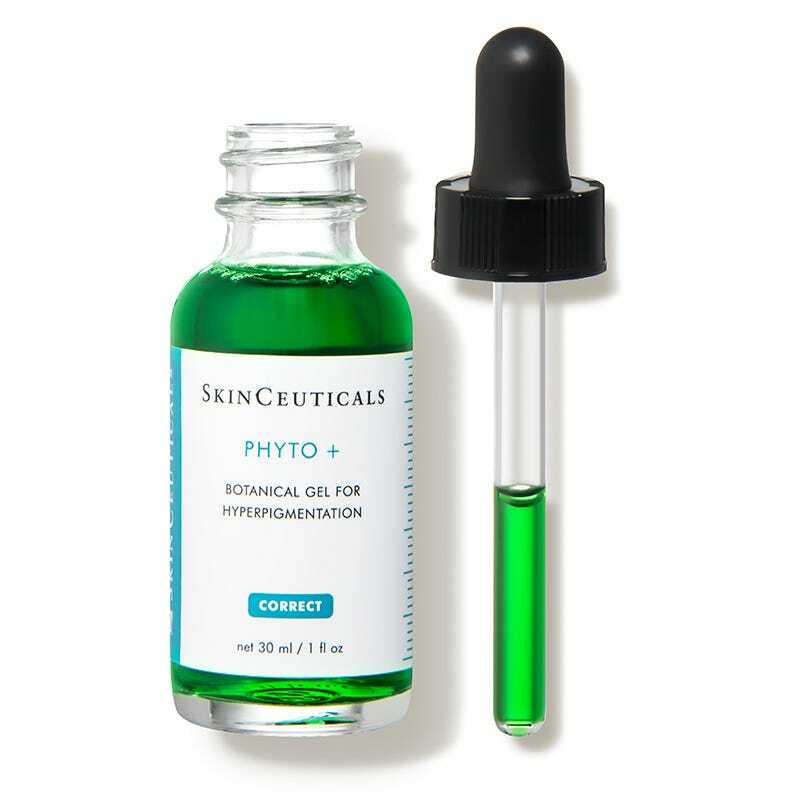 "That, mixed with hyaluronic acid — which plumps our skin and can help diminish our scars — is dynamite." This particular formula pairs both arbutin and hyaluronic acid with mushroom-derived kojic acid, another natural brightener for the skin. New York-based dermatologist Ellen Marmur, MD, is a huge fan of scar-diminishing products from SkinMedica. She says that this gel is particularly good at both eliminating scar redness and collagen buildup, which is what can make a scar appear raised. "It definitely helps reduce the redness, which is the first thing you’d notice with a scar," Dr. Marmur says. "Products like this help more with hypertrophic scars, or scars that are raised, as opposed to things like stretch marks, which are atrophic and lacking collagen." Stretch marks are notoriously difficult to diminish with a topical treatment — lasers are much more effective — but Shays does have her own recommendation if you want to at least try to treat them at home. "I think you just have to look at products that stimulate, and the best ones are the ones with caffeine in them," she says. "Because the scars are atrophic, collagen also works here to boost them up. I also like lemon, because it's naturally acidic and can reduce redness." 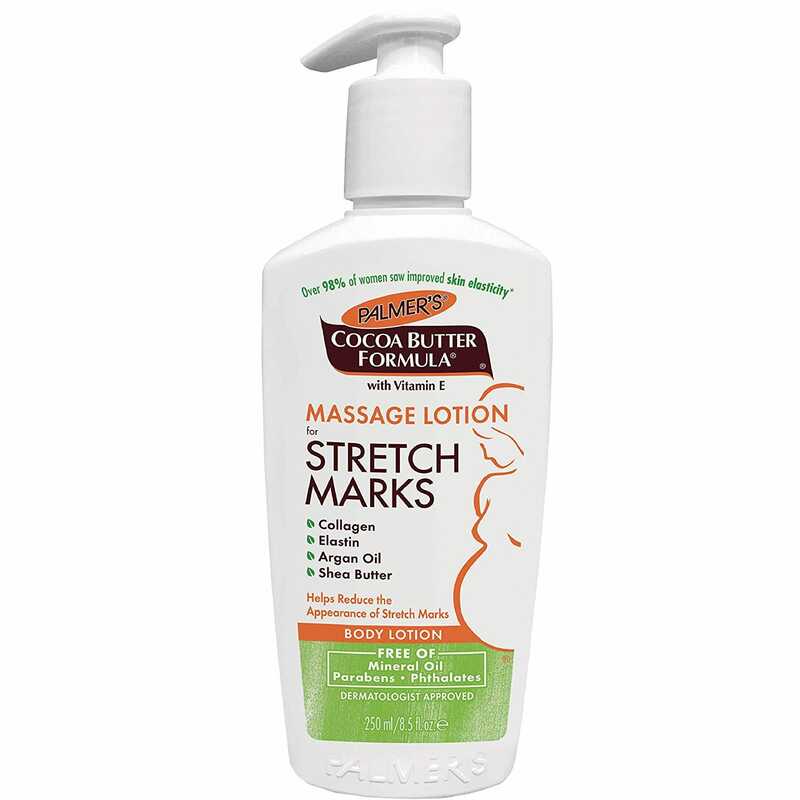 A note about stretch marks: If they're red, that means that they're younger and will be easier to fade. If they're white, that means they're older and tend to be more difficult to remove. Creams and gels tend to be everyone's go-to scar treatment, Dr. Marmur and Dr. King both say that scar sheets and patches are highly underrated. "If you have an open wound or a fresh scar, the lotion and creams are good because they aid in the wound-healing process," Dr. Marmur says. "But when it’s a raised, bumpy scar, a sheet is often best." 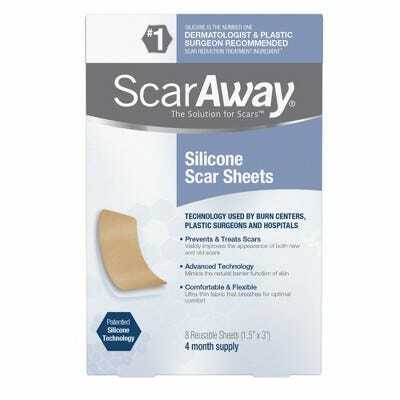 Dr. King adds that they're especially helpful for scars that are likely to develop thicker and more raised: "It’s the pressure from the silicone sheet itself that can press down on the scars and reduce the risk of the scar growing and becoming harder," she says.